First violinist of the Bergmann String Quartet, she has given concerts in Warsaw, Moscow, Szombathely, numerous German cities as well as in Cuba. Chamber music concerts have led her to concert stages across Europe, South Korea and China. She has worked as a judge for international violin competitions. Since 2014 she has been the artistic director of the international Joseph Joachim Chamber Music Competition. 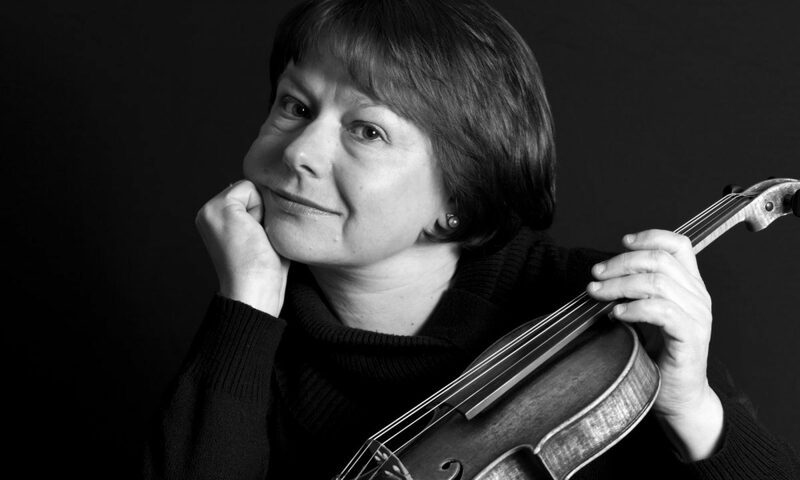 Anne-Kathrin Lindig is professor for violin Hochschule für Musik Franz Liszt of Weimar.